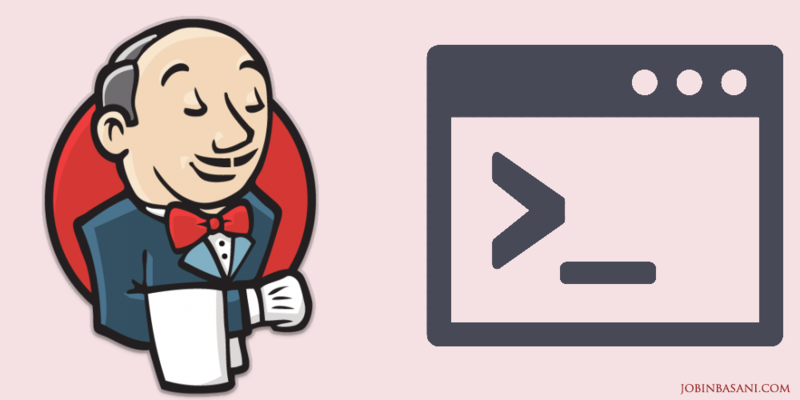 Download artifacts from Jenkins using Shell script – Sandwich Bytes! Recently, I had to download files from a Jenkins server using shell scripts. Since Jenkins offers permanent urls to the latest stable artifacts along with a nice XML/JSON API, this can be done pretty easily and automated. If you visit http://yourjenkins:8080/job/appjob/lastSuccessfulBuild/api/ you can view the details about accessing the details via XML or JSON. This url provides all job info in a handy XML format. We are interested in the <relativePath> nodes in the XML document as this provides the path to the artifacts that we are interested in. We can use the tree query parameter to filter this information. Change the url to http://yourjenkins:8080/job/appjob/lastSuccessfulBuild/api/xml?tree=artifacts[relativePath] and you will see that the document now contains relativePaths only. If you change the parameter to tree=artifacts[*] , you will see all artifact information i.e fileName and the relativePath. For our example, we will focus on relativePath only. Using wget we can download this XML document and pipe it to xpath to extract the relativePath information. You can use curl instead of wget and xmllint or any other tools instead of xpath too. And I am sure you can refine the xpath expression so you don’t need sed and tail. I should refine the xpath expression, tried xmllint, but the version in server did not have the xpath option.